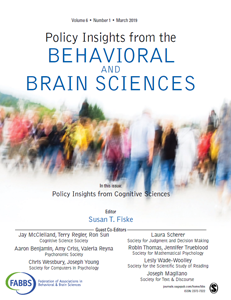 In order to advance sciences of mind, brain and behavior, in addition to the federal funding for our sciences,FABBS tracks legislation with potential impact – positive and negative – on the scientific process. Below are some examples of legislation that FABBS is currently monitoring, taking a position on, or trying to influence. Also included are several important federal agencies and acts due for reauthorization expected to be introduced this session. If you are aware of a piece of legislation with relevance to brain and behavioral sciences, please bring it to our attention. The budget process is in full swing on Capitol Hill. 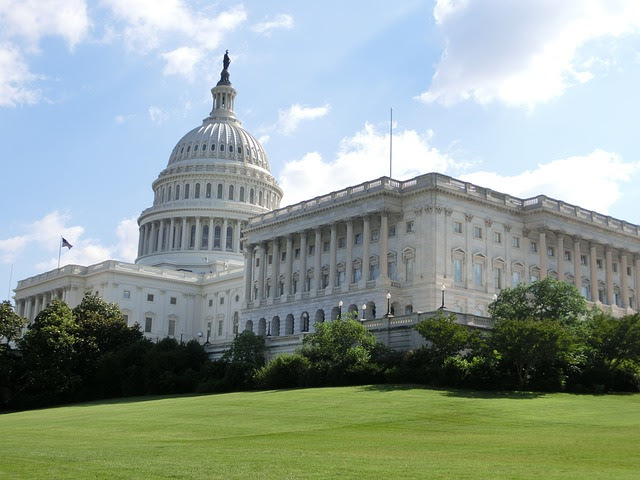 Earlier this week, House Appropriations subcommittees held numerous hearings with federal agency leadership including the National Science Foundation and the Department of Education. The tone of the two hearings could not have been more different. Dr. France Cordova was warmly received when she provided testimony to the Commerce, Justice, Science Appropriations subcommittee. Committee members from both sides of the aisle expressed appreciation for her leadership and intentions to provide more money to NSF. Down the hall, Secretary Betsy DeVos had a very different experience testifying before the Labor, Health and Human Services Subcommittee. In opening comments, Chair Rosa DeLauro (D-CT) scolded DeVos for her stewardship of the Department and her ‘irresponsible’ budget proposal. In expressing her displeasure with cuts to the Department of Education, Chair DeLauro mentioned specific concerns regarding cuts to the Institutes for Education Sciences. Secretary DeVos testified in the Senate on March 28. FABBS continues to collaborate with the broadscientific community to encourage Congress to raise budget caps and maintain parity in spending on defense and nondefense discretionary budgets. In addition to lending our name to letters, FABBS led a team for the Coalition for Health Funding advocacy day, meeting with offices to explain the need for health funding and encouraging them to raise the caps. 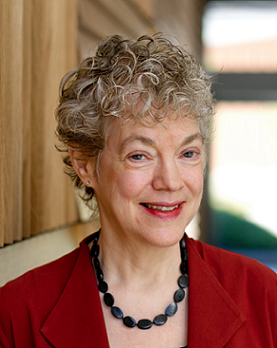 FABBS President, Nora Newcombe, Temple University, has been awarded the Howard Crosby Warren Medal. The Society of Experiment Psychology (SEP) issues the award in recognition of outstanding achievement in Experimental Psychology in the United States and Canada. 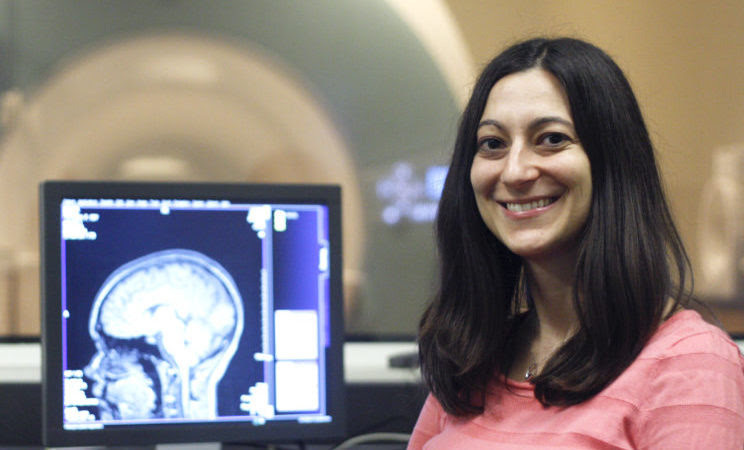 Dr. Newcombe was recognized “for her distinguished research contributions on fundamental aspects of cognition and development, with emphasis on spatial cognition and the development of memory”. The medal is sometimes referred to as “psychology’s first award”. See the write-up on Dr. Newcombe here. 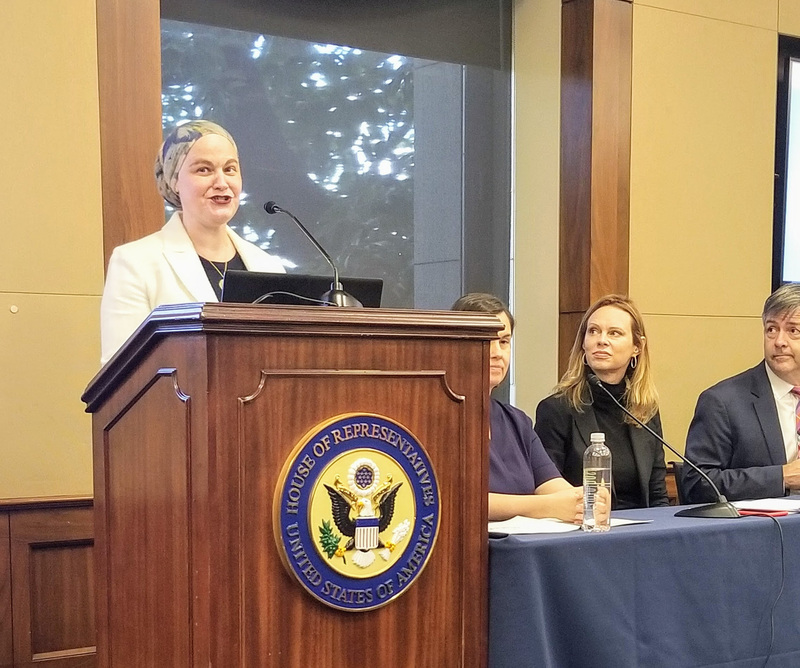 On March 22, 2019, the Society for the Psychological Study of Social Issues (SPSSI), the American Psychological Association – both FABBS member societies – and other organizations co-sponsored a briefing “Protecting and Promoting the Human Rights of Scientists, Scholars, and Students Around the World”. The briefing brought to light a troubling trend of scholars being kidnapped, imprisoned, or otherwise threatened. The cause of these hostile acts may be one of several reasons, including research in sensitive or taboo topics, persecution based on identity, and aspects related to the political climate. NIH Director's Voice Blog: The Protocol Template for Behavioral and Social Sciences Research Involving Humans: A New Community Resource!